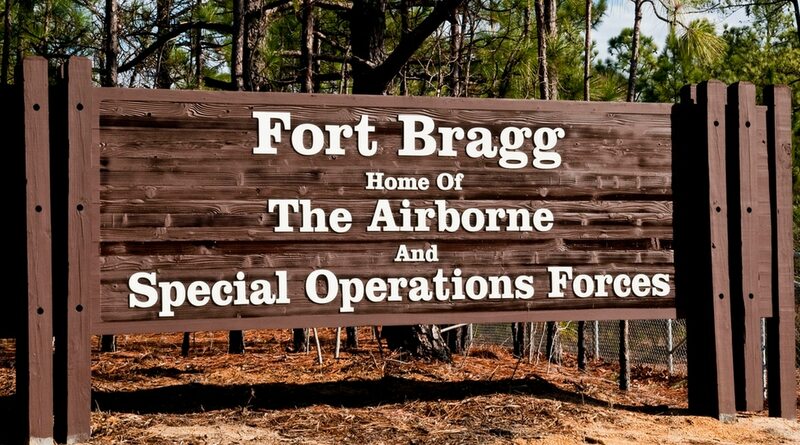 A 7th Special Forces Group officer was sentenced to 10 years confinement and dismissal from the Army following a conviction on five counts of assault and two of child endangerment on Wednesday, a 1st Special Forces Command spokeswoman confirmed to Army Times. Maj. Jason Sartori’s charges included strangling, battery and shoving his then-wife, as well as brandishing a loaded weapon in front of his young son and strangling his wife while she held their infant in her arms, according to his original charge sheet. “Sartori has the right to present matters of appeal to the General Courts Martial Convening Authority, Maj. Gen. John Deedrick, a process that typically takes three to four months, after which there is an appeals process,” Maj. Beth Riordan said in a statement. Sartori faced a sixth assault charge for grabbing his wife by the wrists, but the presiding judge found insufficient evidence. The incidents took place between August 2015 and April 2016, according to the charges. In May 2016, Sartori also spent two weeks in an Okaloosa County, Florida, jail on civilian domestic abuse charges stemming from the same incidents, which were eventually dropped. The Sartoris' divorce was finalized in March 2017. An Army investigation found that Maj. Jason Sartori had 10 inappropriate or adulterous relationships while married. Some of the women also allege physical abuse. The attacks came to light in September 2016, when 7th Special Forces Group opened a 15-6 investigation into allegations of adulterous and inappropriate relationships by Sartori with both soldiers and civilians, which were substantiated by the investigating officer. A subsequent Army Criminal Investigation Command report substantiated the allegations of abuse against his then-wife, as well as two more women who admitted to having affairs with Sartori. A convening authority declined to pursue criminal charges on those allegations.